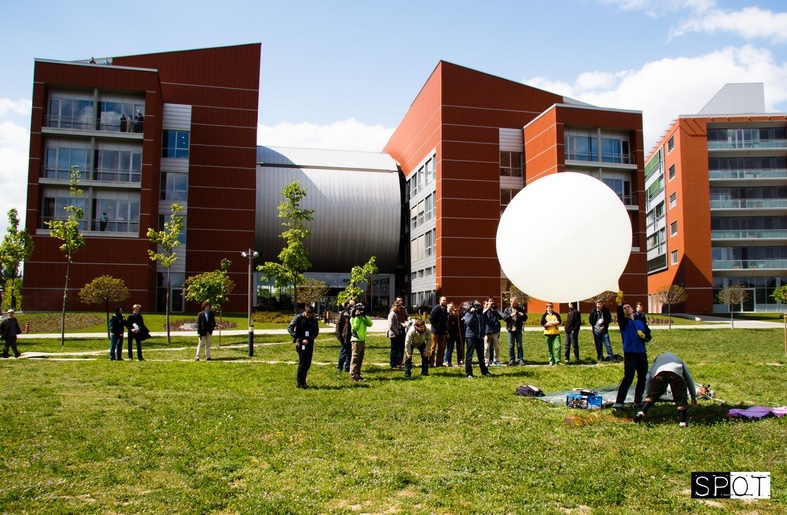 Hungarian Cubesat reaches for the sky, and makes a safe return. On the 15th of April there was the Simonyi Conference organized by students, and one of the attractions was our balloon launching. 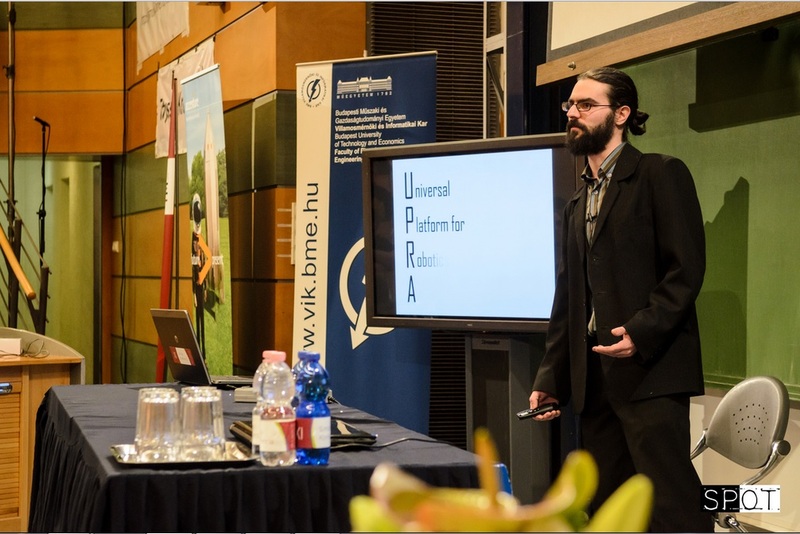 After the flight I presented the details of our project for about 400 people. We used a telemetry computer fully developed by our team. It has an integrated camera, radio communication, GPS and data logger. The planned launch time was 11:00 UTC, but we had some technical issues. 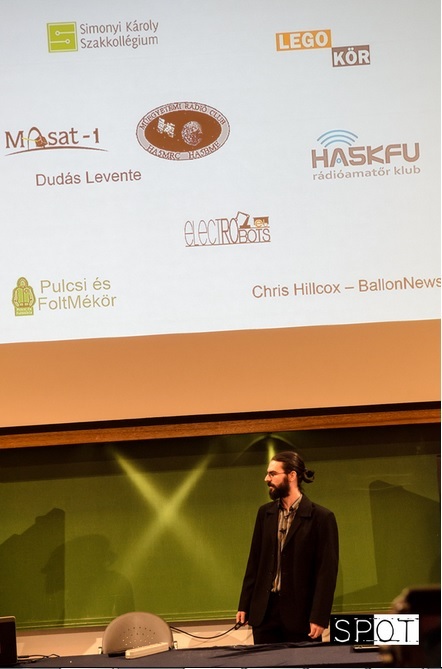 First the supply of the GPS wasn’t good, then the GPS antenna broke, but thanks to the MASAT team (they built the first Hungarian CubeSat http://cubesat.bme.hu/) we could fix it in their laboratory. The launch was at 13:00 UTC. The wind was kind of heavy, but tolarable for the flight. It was streamed through the internet, thanks to the Video Studio of our University. They filmed the whole process with two cameras, one of them had a huge tele lens. The flight path was very close to the predicted path during ascent, but the descent was slower thanks to the bigger parachute we used, so the unit landed ~30kms to the South from the predicted landing place. Unfortunatelly we lost the signals of the balloon after aprox. 20mins after launch. This time it was at about 5-6000m above sea level. We got the telemetry data through amateur radio frequency. We think the batteries frozen or some humidity get into the capsule and the computer shut down. During this 20mins of flight the balloon sent back two great picture through radio. Our recovery team went to the predicted landing sight, but they found nothing (we didn’t know at that point that the unit was 30kms away). The capsule had our contact information on its side, so we had the hope that someone would find it. Next day (16th of April) I’ve got a phone call in the morning, that our balloon was found at a farm. Today we recovered the capsule, and right now we are checking what was the problem, why we lost the contact during flight. We found some more pictures on the SD card of the capsule, soon they will be published too. 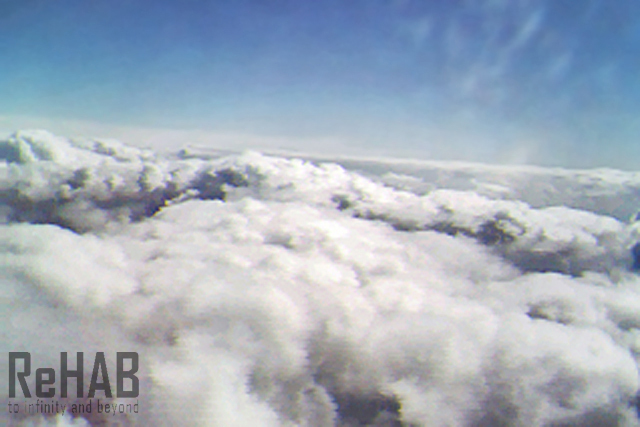 Next week we will start to plan our next flight with an updated telemetry computer and insulation capsule. During the next flight we are going to measure sun radiation and its effect for solar panels in different heights and temperature.